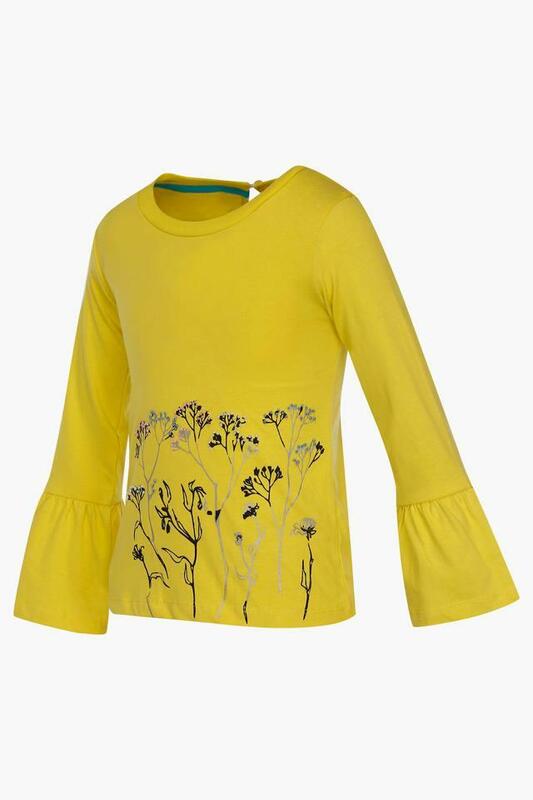 Bring home this top from Life and improve the clothing collection of your little one. 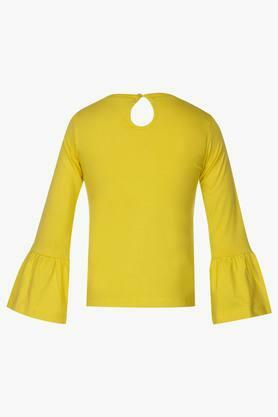 Featuring a round neck, it also has full sleeves that render it trendy. Moreover, it flaunts a print pattern that is the main attraction. The button closure at the back further makes it convenient to wear. Make your little one look cute by letting her wear this printed top. 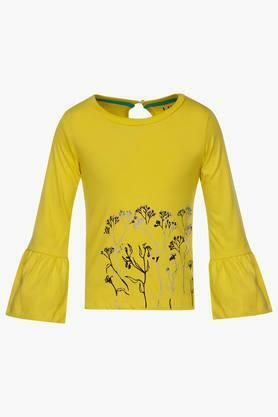 An ideal choice for her daily wear purposes, it will go well with a pair of jeans and sandals.